HELLO Brooklyn! 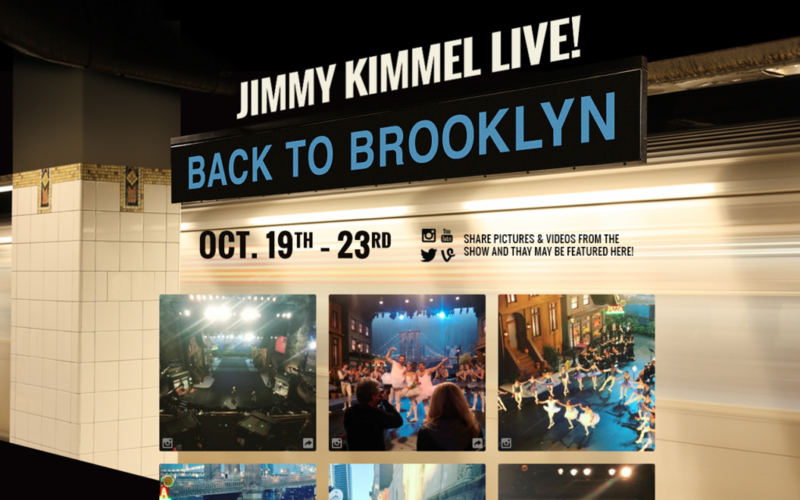 Very excited to announce that we’re powering the Official #‎KimmelinBrooklyn social hub all this week! 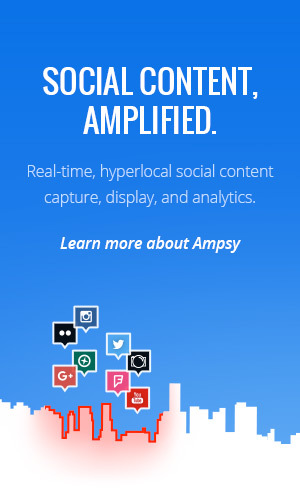 We’re super excited to announce our partnership and integration with Hootsuite – the Ampsy for Hootsuite app is now live! 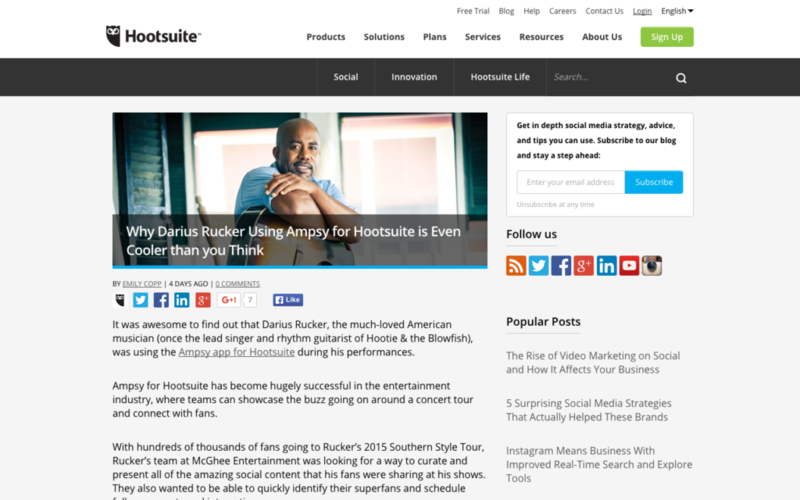 Check out the announcement & case study on Darius Rucker’s use of our app during his Southern Style Tour! 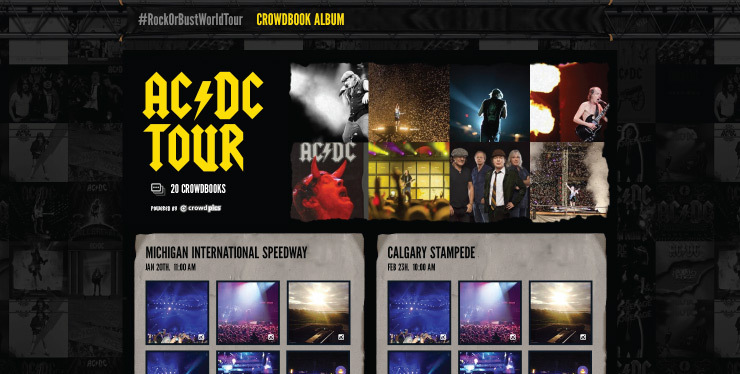 Thrilled Ampsy is powering AC/DC’s ‘Rock or Bust World Tour’ social microsite!